Are you starting a new automotive business that requires a dealer’s licence? 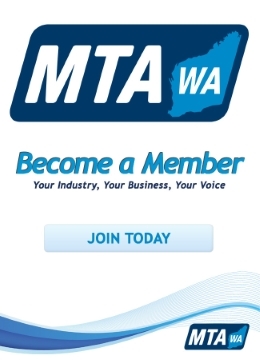 We’ll help you jump start your business and navigate the WA automotive industry. This 2-day course has been developed specifically for new business owners and people entering the automotive retail industry, to help you understand the laws and regulations and successfully develop your business. For more course dates, please see the event registration page. Enrol in our online course. 2 days of intensive training with an industry expert who has decades of automotive retail experience. Pass the examination (2 attempts at the examination within 30 days of attending the course). Receive assistance in how to complete industry required forms. Receive assistance in lodging your licence application with the Department of Mines, Industry Regulation and Safety.